Hello fellow patriots! My name is Liberty because I was found nesting on the 4th of July. Lucky for me, I nested in a protected national park where the water is very clean and clear, but I heard it through the grapevine that humans have been allowing chemicals and waste to run-off in other areas I might migrate through! The ocean, while it seems so vast, has apparently been a dumping ground for much of the waste produced on land for longer than Iâ€™ve even been alive. This can seriously mess with the water quality. Even if it isnâ€™t direct pollution, harmful toxins like fertilizer and pesticides are sneakily making their way towards the ocean and can enter my food supply. I was astonished to learn this! I canâ€™t have these chemicals in my body while Iâ€™m prepping for a marathon! 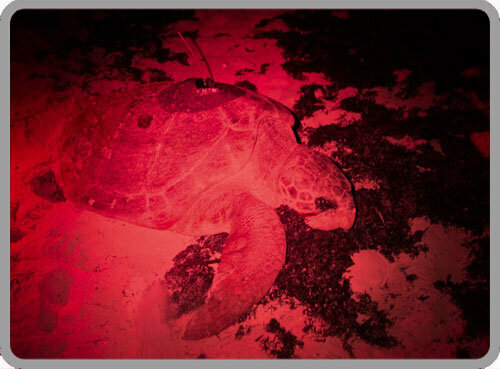 I used my connections to hook up with The Turtle Hospital and STC who will help us put a stop to this madness, but we canâ€™t do it without your support. Together, we will make sure thereâ€™s clean water, liberty, and justice for all turtles!